By Nadia Gric on Monday, 30 January 2017. Xiaohan and her husband Bo visited Paris in late December, when winter holiday celebrations were in full swing. They met our photographer Nadia Gric for a portrait session for two in various locations in Paris: around Notre Dame cathedral and by the Louvre, on Pont des Arts and around the Eiffel tower. 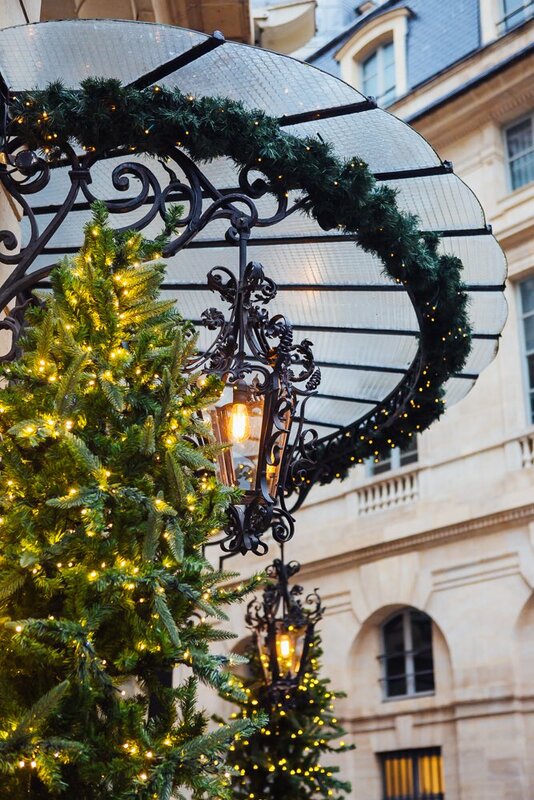 What a perfect time to capture some romantic moments in winter Paris among the cozy Christmas tree lights! By Nadia Gric on Sunday, 29 January 2017. 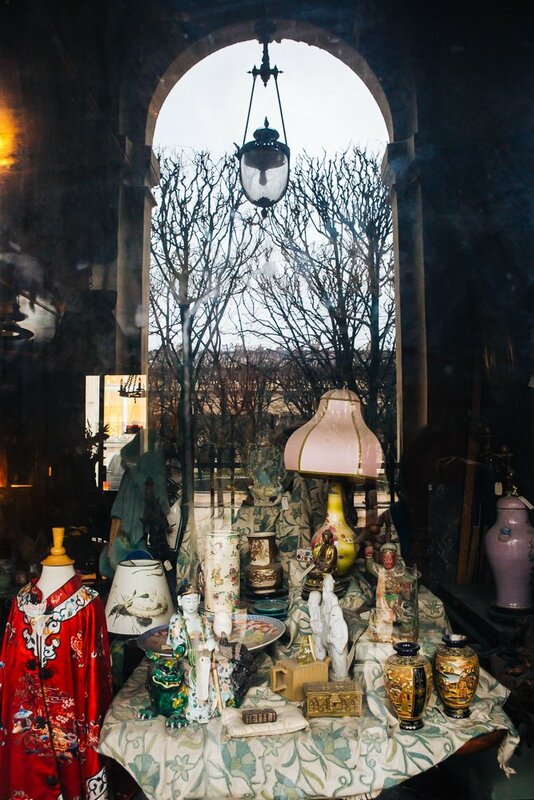 Paris is not only the City of Love, but also a place of wonderful surprises! 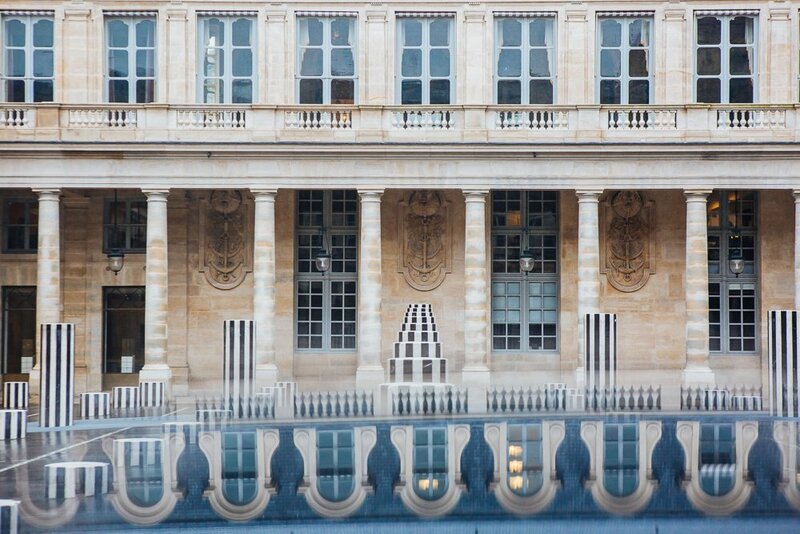 Keith and his girlfriend Sally met our photographer Elena Usacheva on a December afternoon for a photo walk around the Louvre, the gardens of Palais Royal and of course the iconic Eiffel tower. Sally didn't know that Keith planned their trip for a very special reason and was completely surprised when Keith got on his knee with an engagement ring in his hands! Our sincere congratulations to this wonderful couple! By Nadia Gric on Sunday, 25 December 2016. What can be more wonderful than a big family united in Paris? After the first portrait session with her husband, Betsy brought her entire family of 11 people to capture memories of them in the City of Light. They met our photographer Elena Usacheva for a stroll around the Eiffel tower and had lots of fun in front of the camera. The more the merrier! A couple from Hong Kong, Winnie and Thomas wanted to keep the memories of their stay in London, so different from their hometown. They met our photographer Hermione McCosh for a lovely walk around Big Ben and the Embankment earlier this year. Classic red double-deckers, telephone booths, umbrellas and of course lots of giggles made this portrait session in London truly unforgettable! By Nadia Gric on Friday, 23 December 2016. By Nadia Gric on Tuesday, 29 November 2016. Inspired by the beautiful elopement of their friends Julianne and Jason on Côte d'Azur, Jaclyn and Jason decided to have their own romantic portrait session around the Eiffel tower in Paris. On a sunny September morning, they met our photographer Nadia Gric for some portraits around one of the most iconic landmarks in the world. Throughout the session, Derek simply couldn't take his eyes off his beautiful wife! While the Eiffel tower is the most visited landmark of Paris, Île de la Cité with Notre Dame cathedral is the true heart of it. Jean Ann and Rex met our photographer Elena Usacheva in this very place where the city of Paris started many centuries ago, for a relaxed stroll along the Seine river and medieval streets of the two islands. 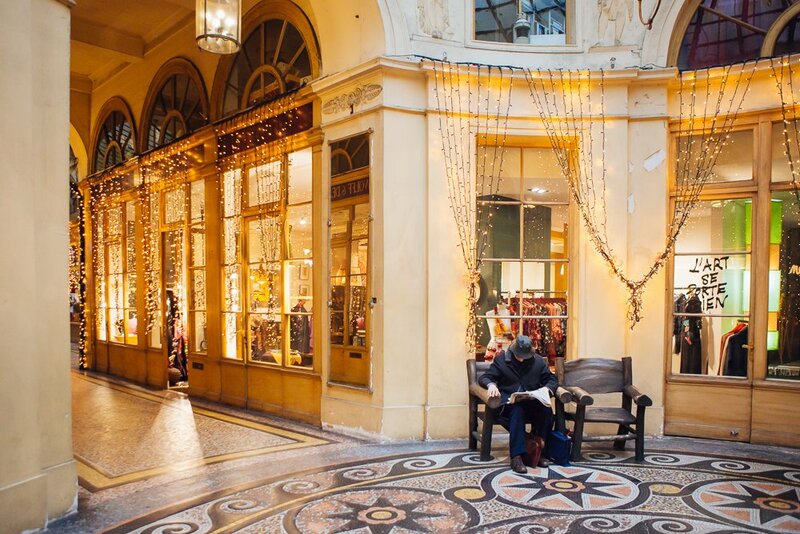 And of course no portrait session is complete without a cup of coffee in a traditional Parisian café! By Nadia Gric on Friday, 4 November 2016. Only a couple of months have passed after Barbara's first portrait session in Paris and she is now back again, this time with her beloved Mattia! Our photographer Catherine O'Hara met this lovely Italian couple in the afternoon by Notre Dame cathedral to capture some of the best moments on Parisian bridges, by the Seine river, and in front of the famous Shakespeare's bookstore. And of course there is no way to end a romantic portrait session without delicious raspberry cake and champagne! After their first engagement portrait session in Paris last year, Julianne and Jason decided to come back to France in September for an intimate elopement on the Côte d'Azur. For this special occasion, our photographer Nadia Gric traveled down south to meet this lovely couple and capture the ceremony in the medieval village of Eze, overlooking the turquoise waters of the Mediterranean sea. Seeing bride and groom exchanging their vows in one of the most beautiful places in Europe brought tears of joy to everyone's eyes! Our sincere congratulations to Julianne and Jason! By Nadia Gric on Monday, 31 October 2016. In sunny September, a photographic assignment brought me to Northern Italy, or more precisely, to Monte Isola, an island situated in the middle of the beautiful lake Iseo. Once all the work was done, I took a couple of days to explore the island on my own. Equipped with a camera, my trusty 24-70 mm lens, and a map of the island, I headed out in search of magnificent Italian landscapes. By Nadia Gric on Saturday, 24 September 2016.